Des Moines general dentist, Dr. Burds, is well aware that mental comfort is often a result of reputation and knowing what to expect. In this way, root canal treatments have received a bum rap.Root canal treatments are actually considered conservative dental procedures, believe it or not. Not much more complicated than a filling, if you have a severe toothache as a result of your root canal infection, the treatment actually relieves you of pain rather than causing it..
What’s So Conservative about a Root Canal? Conservative dentistry has nothing to do with political affiliation. Instead, it involves helping patients retain as much of their natural, healthy oral tissues as possible. When you consider that the only alternative to root canal treatment is extracting the infected tooth, you can see the advantages. A root canal procedure allows the tooth to remain intact making this endodontic procedure very conservative when you look at it that way. When a tooth is compromised by a deep crack or cavity, and the internal canal of a tooth is infested with bacteria, the tooth will certainly become infected without treatment. Over time, infection in the tooth’s pulp will grow and create pressure in the tooth’s canal. The dental pulp, below a tooth’s canal, is comprised of various tissues and nerves. Infection can kill the nerve and, thus, the tooth. Without treatment, the infection creates an abscess and/or may spread to other parts of the mouth and body. As you can imagine, if a tooth’s nerve is infected, you are likely to experience intense pain. 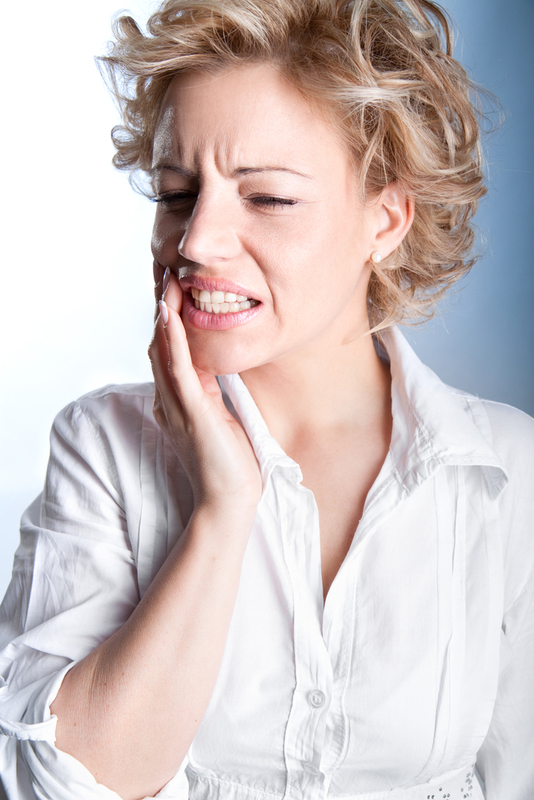 Often, the first signal that a tooth may be infected is an intense toothache. During a root canal, Dr. Burds carefully removes the infection from within a tooth’s canal. Eradicating the infection means removing the nerve and pulp, as well. This leaves the tooth without a blood supply, so it is no longer alive. However, Dr. Burds will fill the tooth with gutta percha, a manmade substance, so that it can remain in place and healthy. If you have a toothache, or if you need a checkup and cleaning, call Gateway Dental Group today at 515-244-9565 today. Located in Des Moines, our dental office serves families by providing preventive, restorative, and cosmetic dental care.